Wheel Parts Cap rear bub,rear hub,front hub,cap front hub,,front brake disk,brake pad, brakeshoe,rim,rubber rear hub,collar cushion,racing steering,etc. 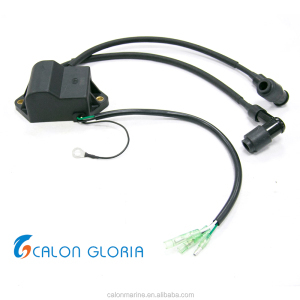 Cable Parts Throttle cable,clutch cable,front brake,meter cable,front switch cable,speed switch,line of battery,wire harness,switch rear brake,speed cable,etc. Accessories Tail box,helmets,sticker,cap,paint master,alarm system,fuel tank net,rear foot pedal with color,rear foot with color inflator,grip rubbe with color,tire sealant,grip rubber with color,etc. 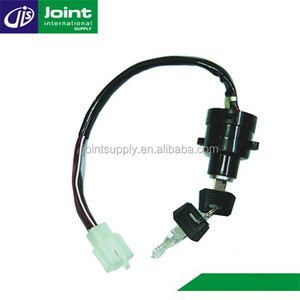 Ruian Hanli Motorcycle Parts Ltd.
And it's two channels which choke/lock the Ignition and connect the power for Ignition, For the Ignition function, It's additional, Ignition is not includes in this key function. Thanks. 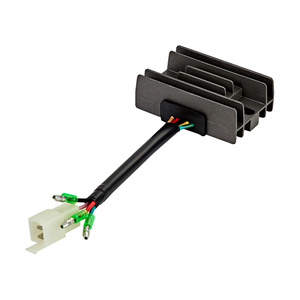 We are not responsable if the customer have ordered wrong parts" Shenzhen Too-star Technology Co. ,Ltd9 A: We are professional exporter of motor parts and accessories since 2004 Q: How can I buy branded product 9 A: Regarding branded products ,you can contact us directly for checking . 1) Quality guaranteed 2) Competitive price 3) Delivery in time 4) Pure-hearted services 1,Each cylinder head packed into one plastic bag,then put into box,then into carton. 1,Samples for items are available 2,Can develop new items according to customers` samples 3,Fast delivery with low delivery fee,Can be deliveied by air or by sea. 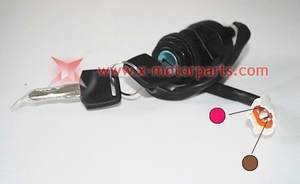 Our mainly parts are for aftermarket of : The items in our website only parts of the items we supply,you can pls send inquiry to us directly,we wll reply you asap. ( Fastest and safest, but expensive ) (3) More than 200 KGS, we will send by sea. 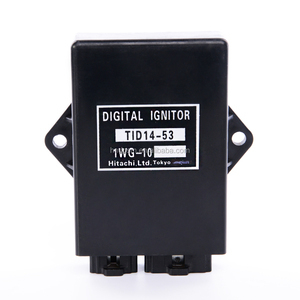 Don't worry about the price , don't worry about the quality , welcome to contact us freely. We could offer you samples to test the quality or customer approval , but you need to bear the sample fee and freight charge . 6. We have the best after service and the best price. We will deal with it, till you are satisfied with it. We will deal with it, till you are satisfied with it. 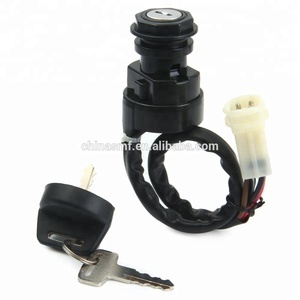 Alibaba.com offers 194 yamaha ignition switch products. About 1% of these are auto switches. 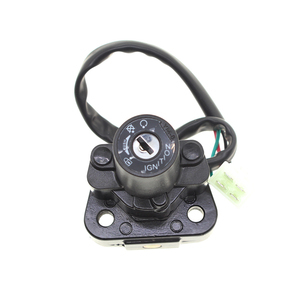 A wide variety of yamaha ignition switch options are available to you, such as free samples, paid samples. 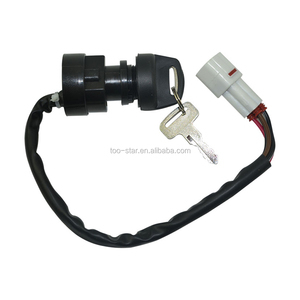 There are 194 yamaha ignition switch suppliers, mainly located in Asia. 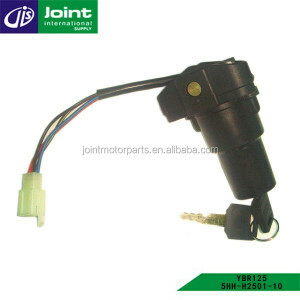 The top supplying country is China (Mainland), which supply 100% of yamaha ignition switch respectively. 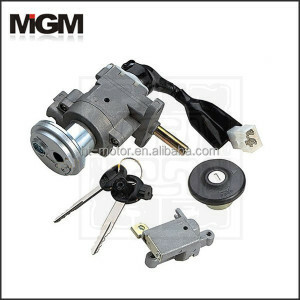 Yamaha ignition switch products are most popular in Western Europe, North America, and Eastern Asia. You can ensure product safety by selecting from certified suppliers, including 19 with ISO9001, 2 with ISO10012, and 1 with OHSAS18001 certification.